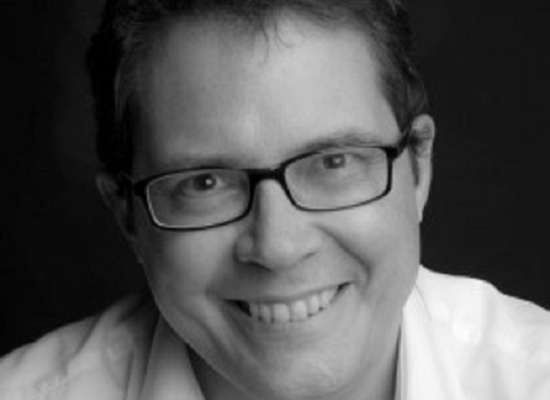 Nicholas Boys Smith is the founding director of Create Streets. He is also Commissioner of Historic England and an Academician of the Academy of Urbanism. 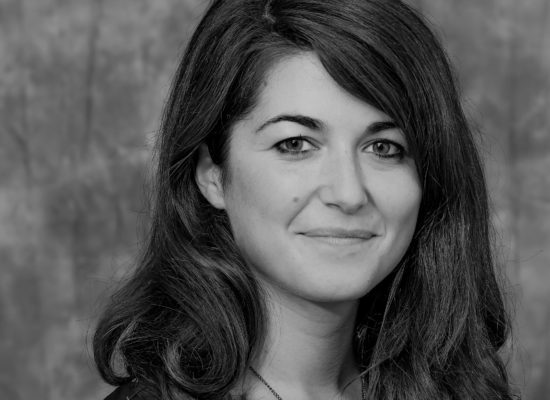 Maddalena is a Researcher and Urban Designer. 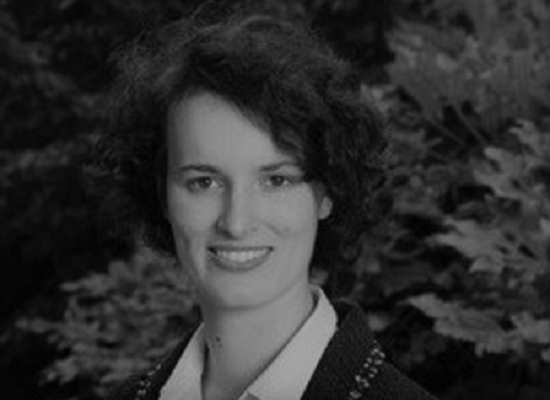 She has a PhD from the University of Strathclyde in Urban Morphology & Sustainable Development. Constance de Montigny is our Operations Manager and also supports our community engagement projects. She previously worked in the film industry. 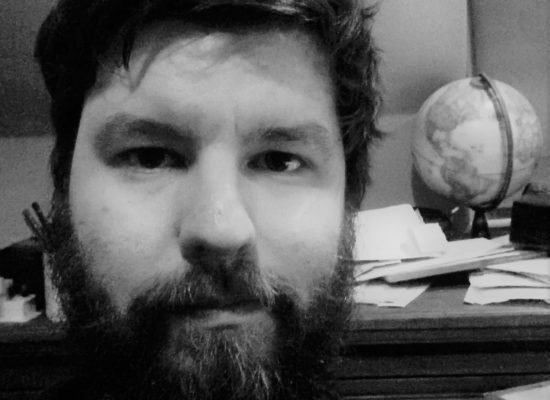 Kieran Toms is a Researcher and Urban Designer. He has worked in Copenhagen and for the Borough of Hounslow. He has a Masters in Urban Studies. 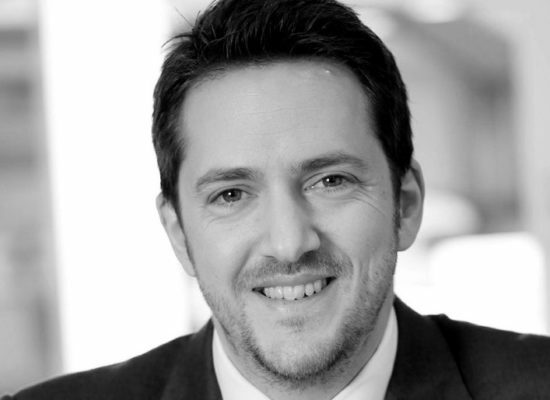 Jonny Anstead is a Director of TOWN where his focus is on commercial strategy for building street-based developments. Chris Bush is studying politics at Bath University. He worked with us as a researcher in 2016. He is interested in civic engagement and solving the housing crisis. 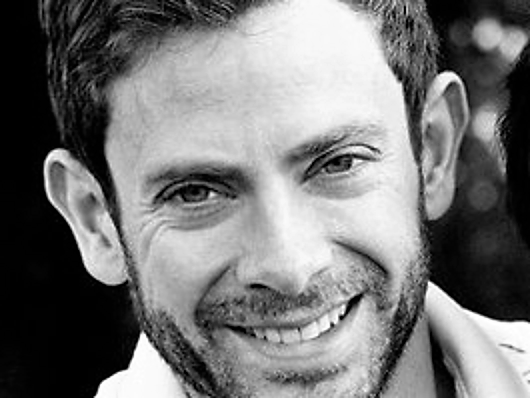 James Fischelis is an urban consultant and designer. He creates and adapts spaces to fulfil their potential. James holds an Urban Design MA from the Bartlett, UCL. 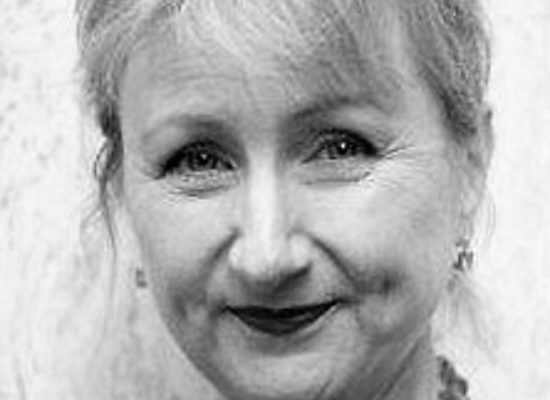 Delyth Evans was the CEO of women’s employment charity Smart Works and Dress for Success. She was a Labour deputy minister in the Welsh Assembly. 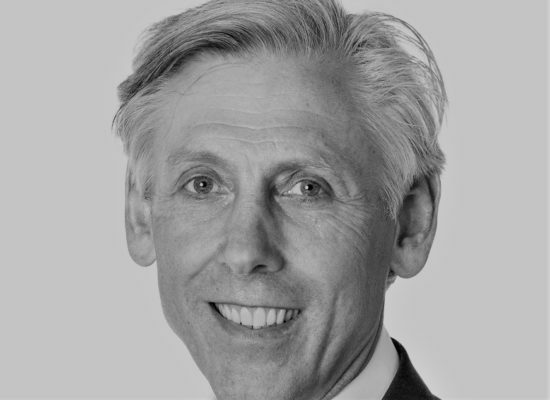 Nigel Franklin is Managing Partner at calfordseaden. 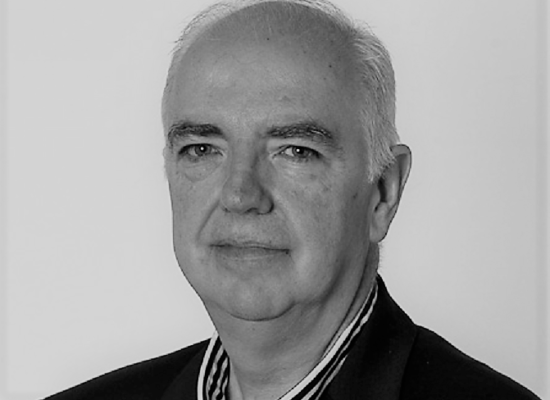 He has over 35 years experience at the forefront of procurement and cost management. 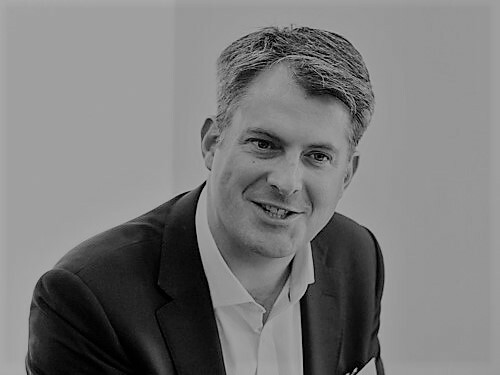 Will Fulford is co-founder of The Urban Market Company, which focusses on mixed use developments of niche independent retail, workshops and market stalls. 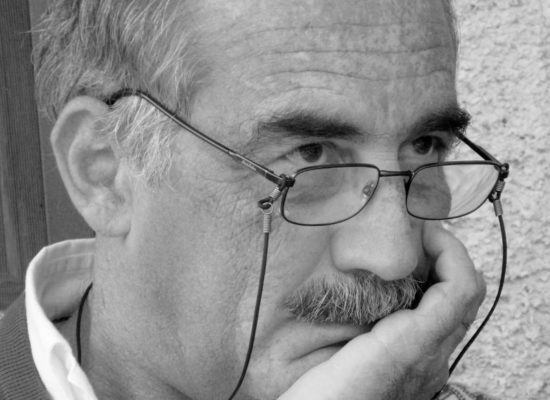 Mario Gallarati is senior partner of Gallarati Architetti, Genoa. His work has been judged one of the best 50 residential European developments in 25 years. 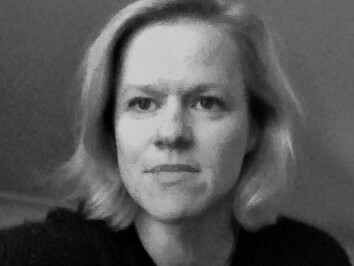 Nicole Gray Conchar is the founding director of Apple Fundraising Consultants and has 20 years of top level fundraising experience in the US and UK. 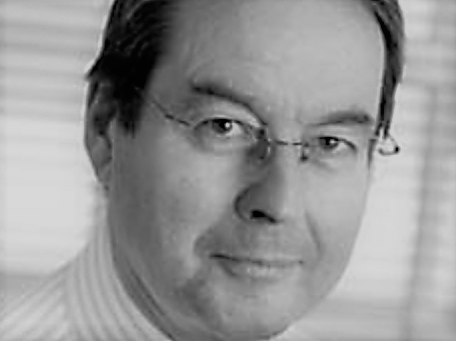 Tom Grey was property director at Mill Group before setting up his own firm. He was previously Head of Commercial Operations at Dorchester Real Estate. 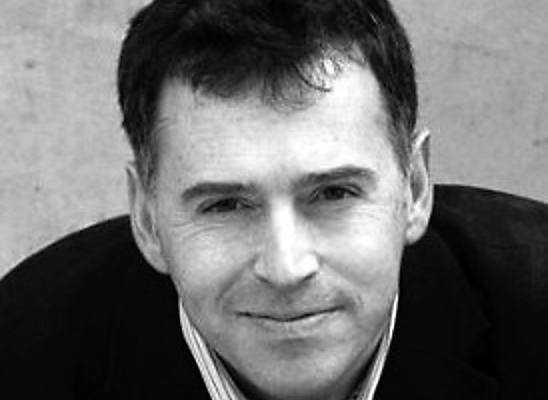 Robert Gluckman is a founding partner of the architectural practice, Gluckman Smith. 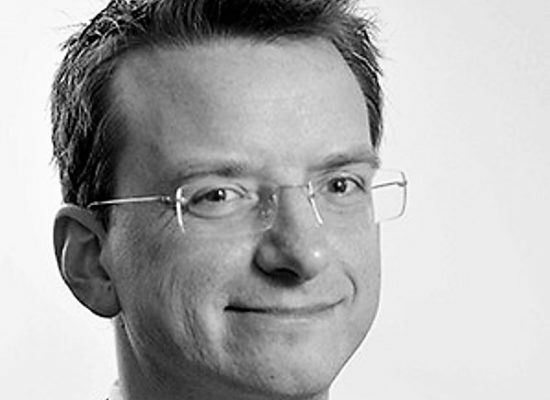 He previously practiced at Squire and Partners and Wilkinson Eyre. 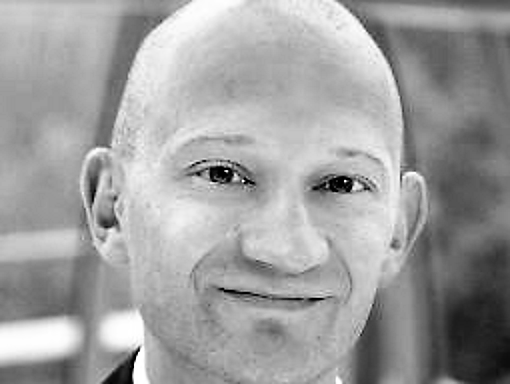 Timo Hämäläinen is a strategic urban development consultant, city planning “activist” and contemporary urbanism via his blog urbanfinland.com. Sarah Howard is a community campaigner in Swiss Cottage. She lectures in history at Birkbeck, University of London. 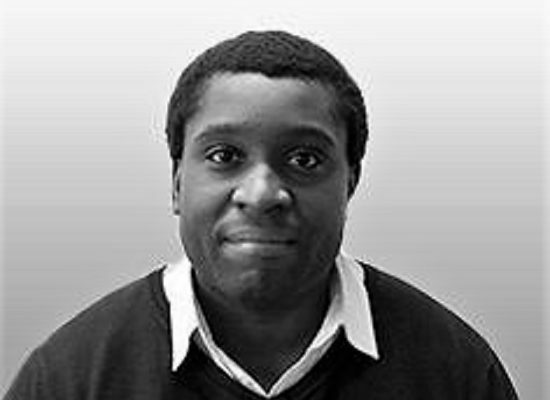 Ike Ijeh is an architect, founder of London Architecture Walks, architecture critic for Building magazine and BD online and co-author of Architecture Beyond Criticism. 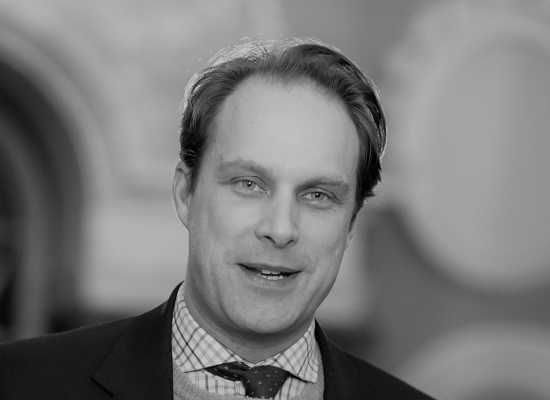 Patrick Inglis co-founded IBLA in 2000 and is one of its three directors. He is a Council member of the Association of Consultant Architects (ACA). Joseph Jutras founded the Institution of Traditional Architecture in 2014 to compile and share learnings. He organises architecture courses and gives lectures. 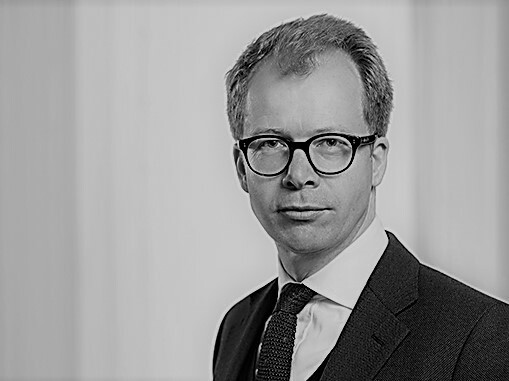 Simon Kingston leads the Global Development Practice of an international head hunter. He focuses on higher education, development and public policy. 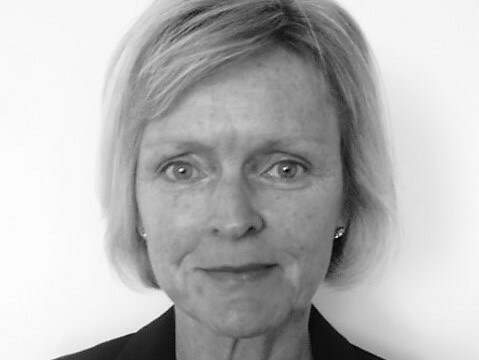 Gail Mayhew is a consultant in regeneration, master-planning and land promotion. She has co-authored research with Savills for the Princes Foundation. 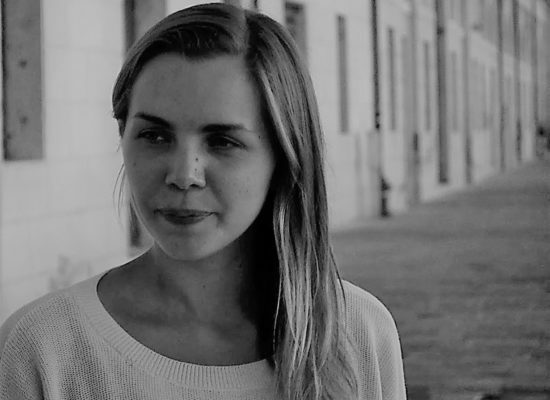 Beth McHattie is a communications consultant in the creative sector. At English Heritage, she devised its Save our Streets campaign fronted by Bill Bryson. 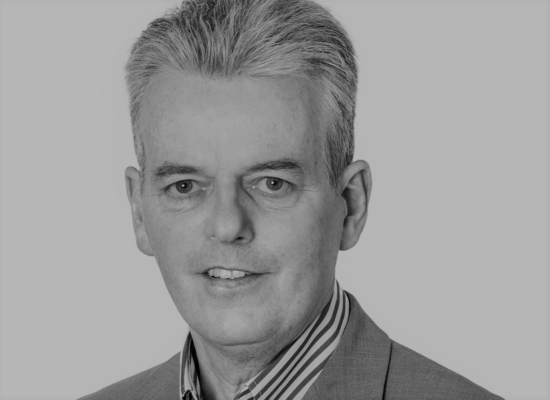 John Moss has 25 years experience in regeneration and housing, including 10 years as a developer working with councils on mixed-use, town centre regeneration. 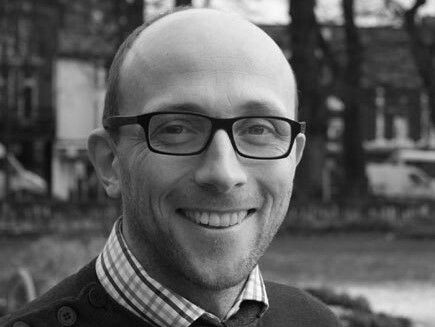 Neil Murphy is a Director of TOWN focusing on getting proper urbanism through planning. He was previously economic advisor to Newcastle City Council. Flora Neville is a journalist. She is interested in the marginalization of communities and how it can be addressed through better housing and streets. 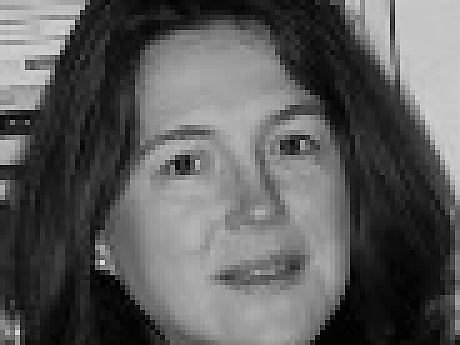 Naomi Newstead She was previously Head of Physical Renewal for Newham Council. She is passionate about retaining the character of London. John Parmiter directs Future High Streets, a social enterprise committed to seeing the regeneration of conventional shopping areas. 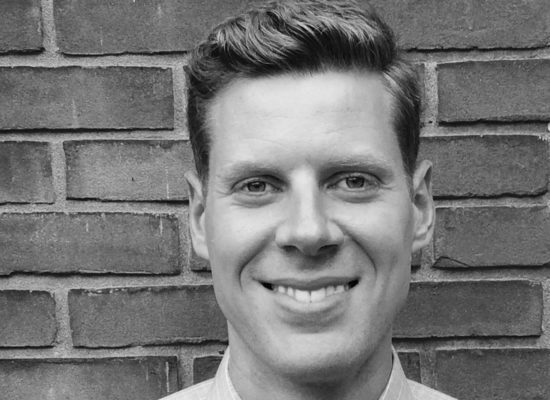 James Ramsay Wildblood is Head of Business Development at Create Streets. He has a Masters at UCL specialising in urbanism and architectural history. Sarah Bannister is studying for a degree in Urban Planning at the University of the West of England. 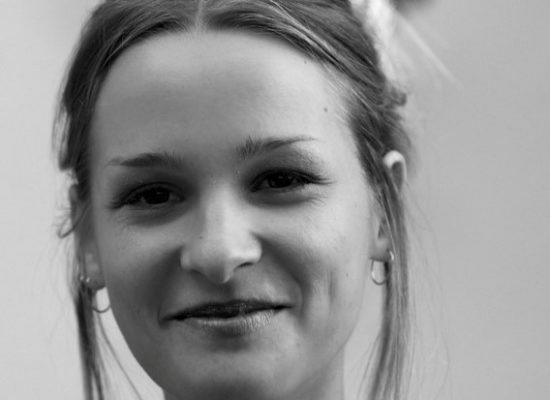 Laetitia Lucy is studying for a masters in Global Sustainable Cities at the University of Strathclyde. Her interests lie in socially sustainable development. 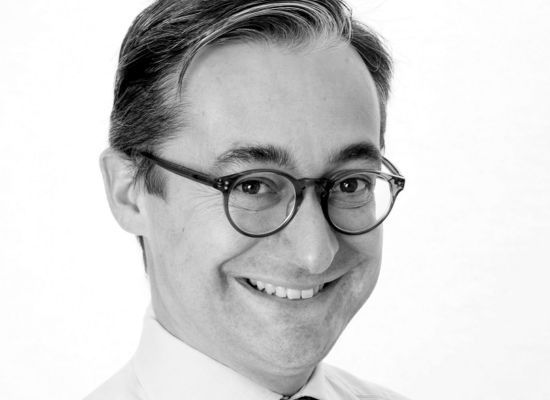 Chris Rainsford is a Partner at calfordseaden LLP. His work as an architect has focused extensively on housing, education and primary health projects. 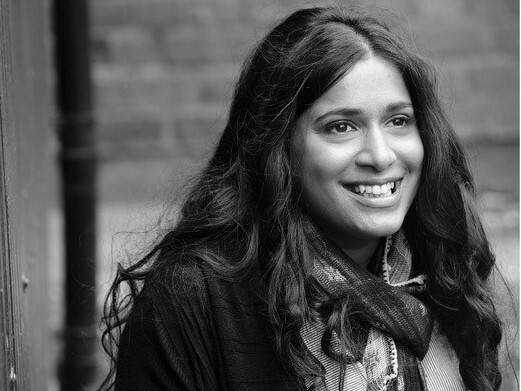 Yasmin is studying for a MA in Design in Cities and Urbanism at Goldsmiths University. 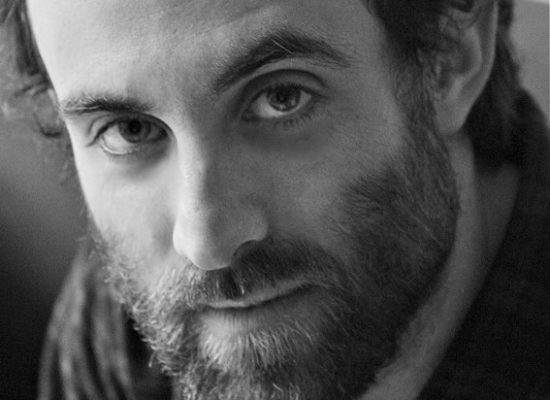 Tom Smith founded Gluckman Smith Architects in 2010. His award-winning work is focused on the residential sector and in London. 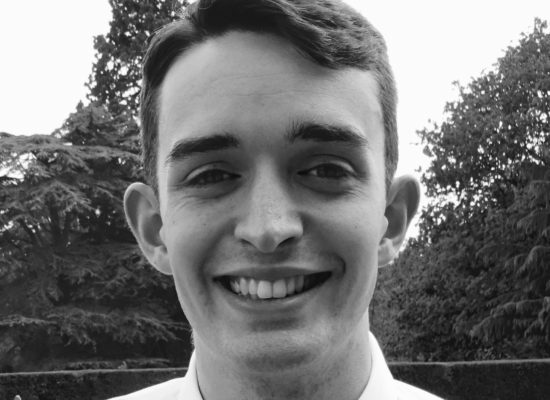 Edward Staite is a communications and campaign consultant with global experience in polling and consumer research. 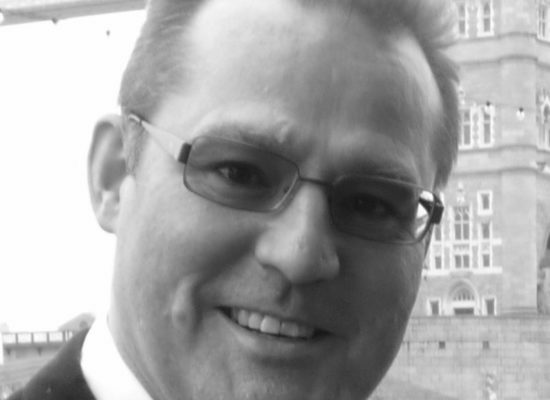 John Spence is Partner and Head of Design at calfordseaden LLP. He is a keen advocate of multi-disciplinary design and BIM. 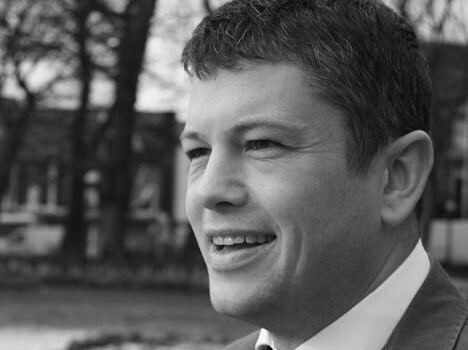 Heneage Stevenson runs his own investment management business and focuses on urban regeneration. Graham Stewart is an historian and journalist who has written for The Times for ten years and is the newspaper’s official historian. 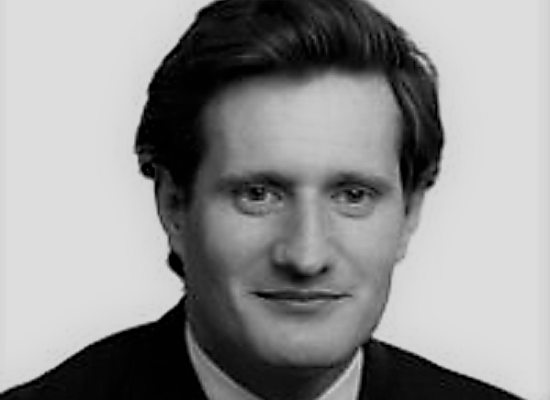 George Trefgarne is founder of Boscobel & Partners, a communications firm. He is a former Economics Editor and Business Editor at The Telegraph. 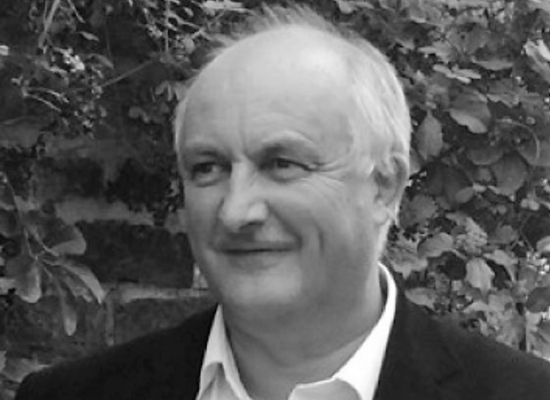 David Taylor is an Engineer specialising in streets and urban places. 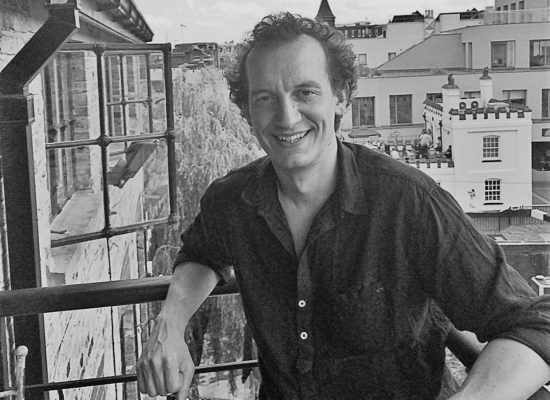 He is a founding member of the Academy of Urbanism and a visiting lecturer at Cambridge University. 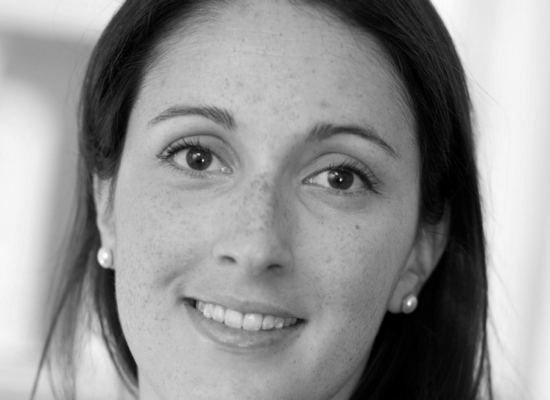 Zoe Tritton was External Relations Director at the think tank Reform. Previously she worked for Cheyne Capital and Goldman Sachs. 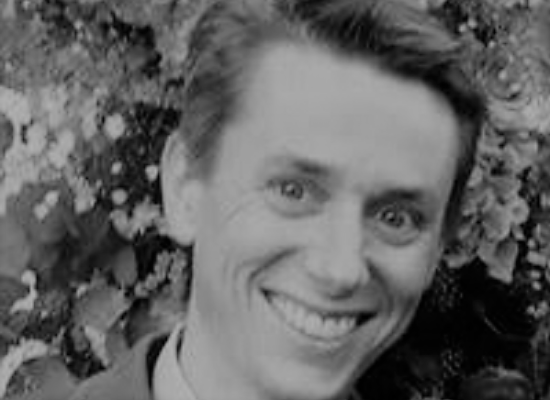 Ruaidhri Tulloch works at a Paris-based social housing group. He was commended for restoring Versailles’ streetscape in an important rebuilding project. Robert is currently a researching a book on cities. 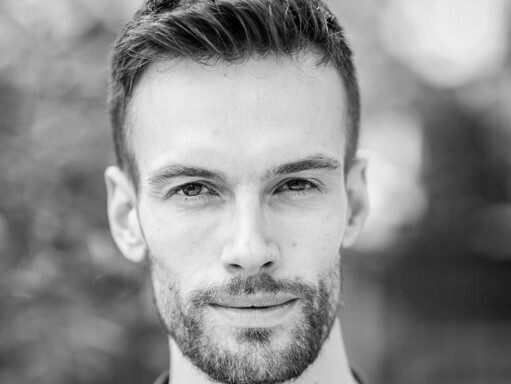 He writes the reCities blog, and has an architecture degree from London Met University. 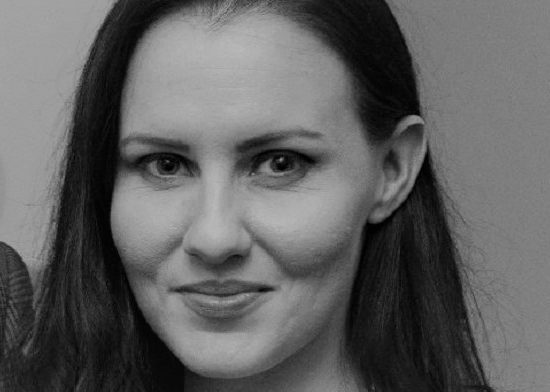 Chanuki Illushka Seresinhe is a data science researcher at the Alan Turing Institute (the UK National Institute for Data Science and Artificial Intelligence). She also works as lead data scientist at Popsa. 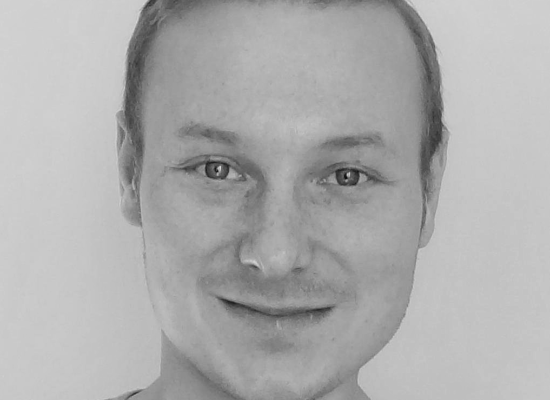 Dr Anthony Alexander is a Lecturer in Operations Management at the University of Sussex. 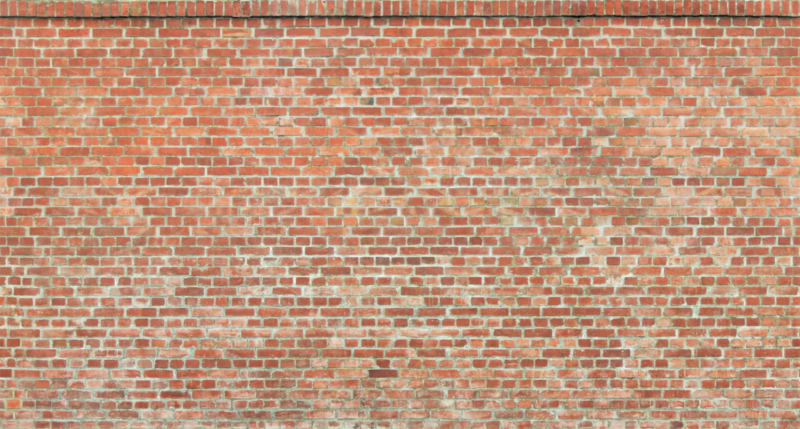 He was previously a Research Director at Alan Baxter Associates. 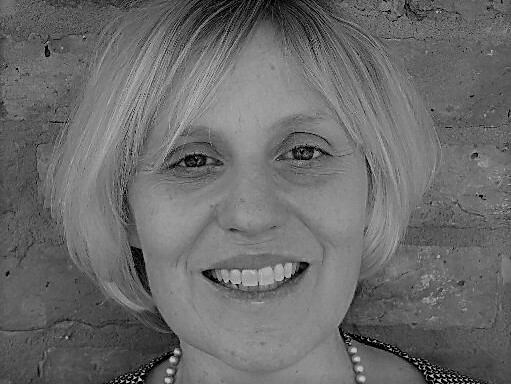 Dr Anna Bornioli is a Research Fellow and Lecturer in Public Health at the University of West of England. She is part of the Centre for Public Health and Wellbeing. 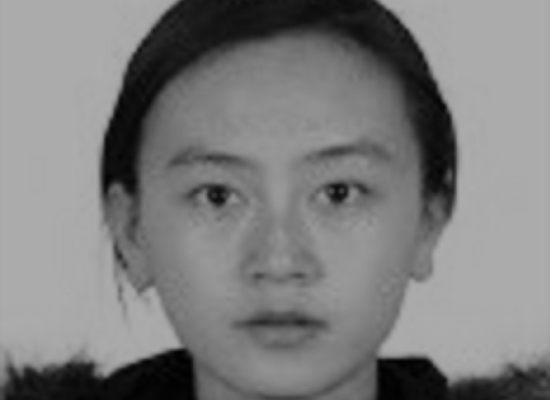 Mingfei Ma is an architect and PhD student in urban planning, design and modelling in the Department of Architecture, University of Cambridge. 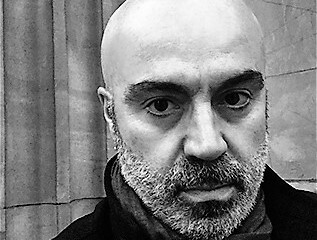 Sergio Porta is Director of the Urban Design Studies Unit at University of Strathclyde, course director of the MSc in Urban Design in Glasgow and in Naples. 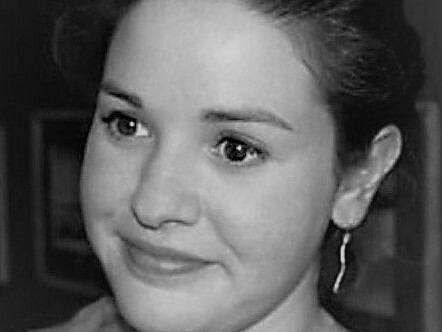 Sofie Pringle is a PhD researcher and consultant at Queensland University of Technology, Brisbane. 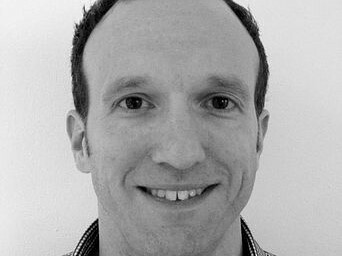 Alessandro Venerandi is a postdoc in Quantitative Urban Geography at University de Cote d’Azur, after completing a Doctorate at UCL. 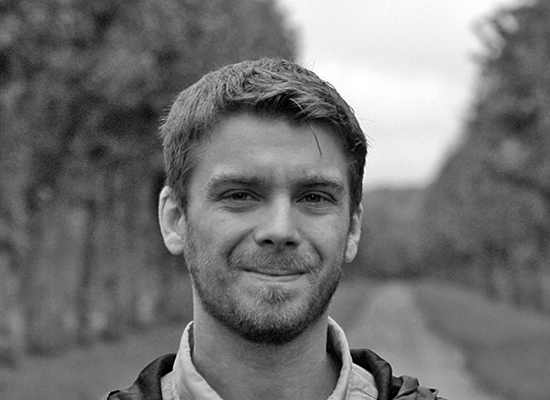 Liam Bolton is an MPhil/PhD Architecture student at The Bartlett, UCL. He has an MSc from the Centre for Advanced Spatial Analysis (CASA). 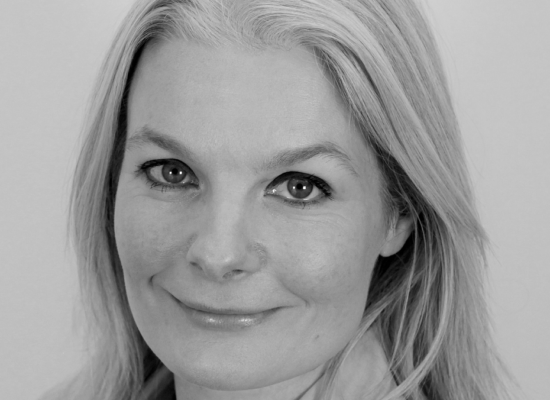 Sian Hansen ran the Legatum Institute and was MD of Policy Exchange. She holds several Non-Executive Directorships and is active in several not for profit enterprises. Ben Page is CEO of Ipsos MORI. He has been named one of the “100 most influential people in the public sector” by the Guardian newspaper. 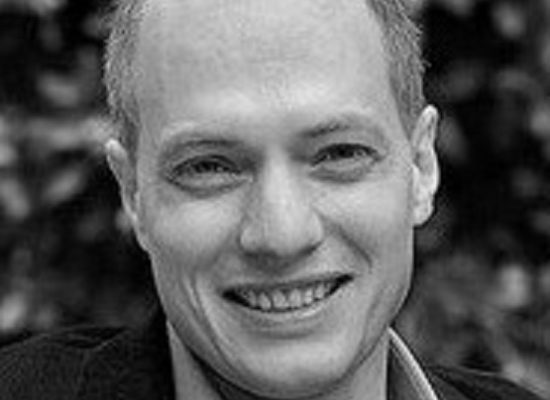 Alain de Botton is a philosopher, writer, and television presenter. He co-founded Living Architecture and is an Honorary Fellow of RIBA. 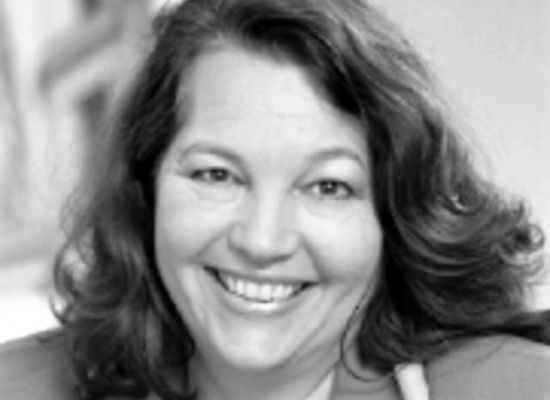 Yolande Barnes is Chair of the Bartlett Institute of Real Estate at UCL. She writes regularly for research publications and newspapers on property matters.